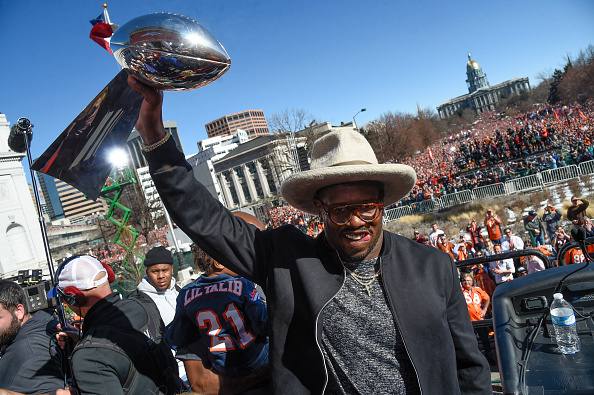 They are following suit as Miller’s representatives have had encouraging discussions with the Broncos regarding a longterm deal and plan to continue to talk at the NFL combine, Troy Renck of the Denver Post reports. A strong season and dominant playoff run have left Miller poised to become one of the NFL’s highest- paid defensive players. The top two are Miami Dolphins defensive tackle Ndamunkog Suh (six-year, $114.3 million, $59.9 million guaranteed) and Kansas City Chiefs outside linebacker Justin Houston (six-year, $101 million, $52.5 million guaranteed). Miller isn’t going anywhere. 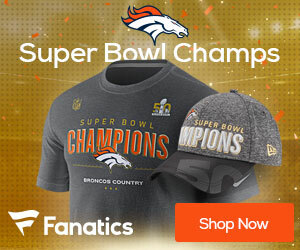 If the parties are unable to agree to a contract, the Broncos can put the franchise tag on Miller by March 1, buying time to negotiate until July 15. Both sides are motivated to keep Miller in the fold for several years.